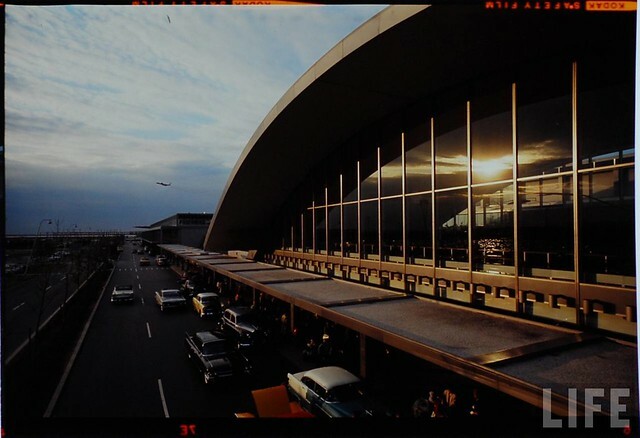 Once upon a time in mid-century USA, airports were neat places to see and experience. Not at all like today where you are subjected to a dreaded, purgatorian visit to the sterile lockdown. That gets you prepared for boarding the winged Greyhound bus…Oh well, I’m just getting wound up now, so let’s take a look at a trip around Idlewild (now Kennedy) Airport in New York back in 1961. These pics were taken by Dimitri Kessel for an article in LIFE magazine about Idlewild. Enjoy!